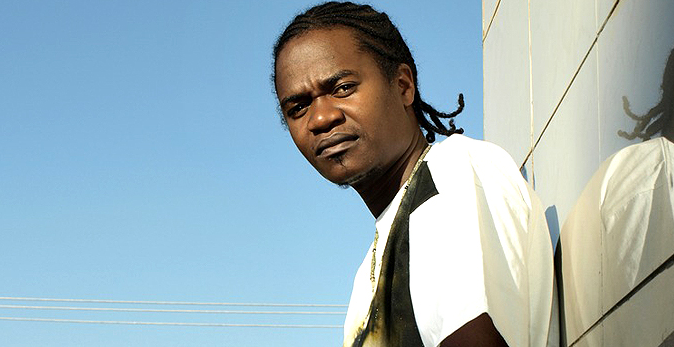 Genge king Jua cali has been in the game for more than 15 years, he made his first record track back in 2001 but didn't have any success for a long time. Apart from the 'king of gene' as we know him today, Jua Cli has a family which he has always kept a secret until now. Recently the Genge king decided to treat his fans to a rare glimpse into his family. About a month ago, Jua Cali and his wife welcomed a bouncing baby girl to the world and surprisingly took to social media to show her off. 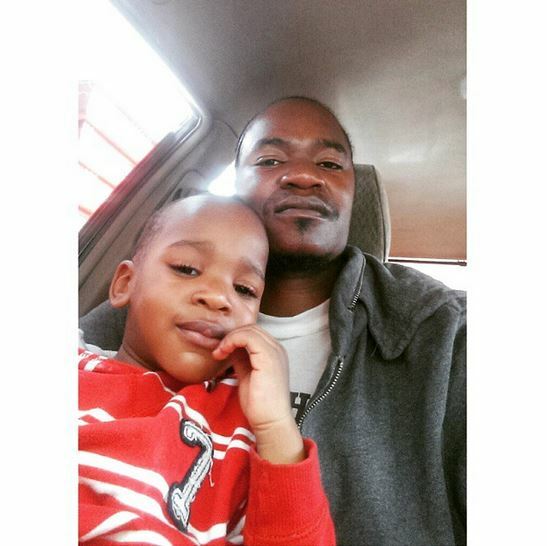 Jua Cali has posted another photo his son as they were out and about having some father-son moments.